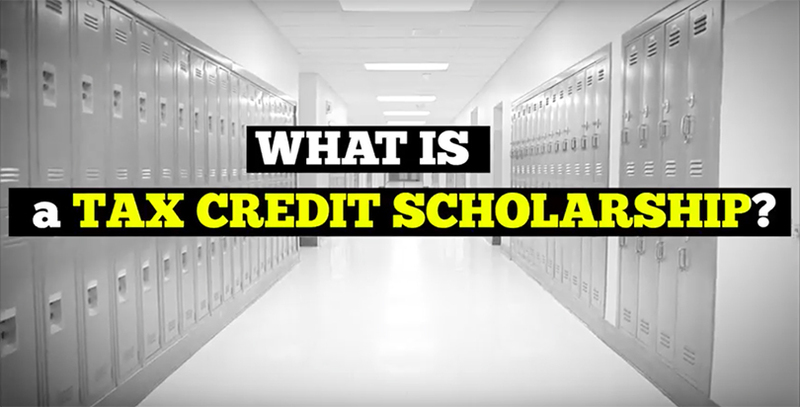 In our continuing series of explainer videos about school choice options for families (watch our debrief on school vouchers), today we focus on tax credit scholarships that are now available to students and donors in nearly two dozen states. In states where tax credits are granted to donors, the credit can range from $250 to $1,000; in states that prioritize tax deductions for families, that range can increase from $1,000 to $10,000 per child. 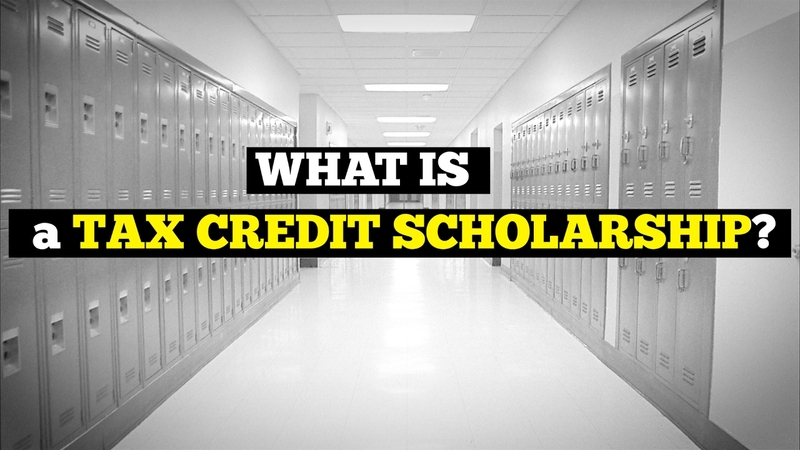 Tax Credits or Deductions for Families — Other states give families private school tax credits or let them deduct tuition (or other expenses).